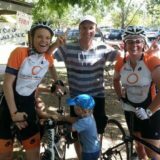 One of the best charity rides in Sydney, Sydney CC’s Ride for a Reason (R4R) is this year on Saturday 14 October 2017. 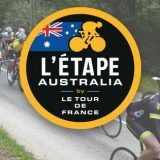 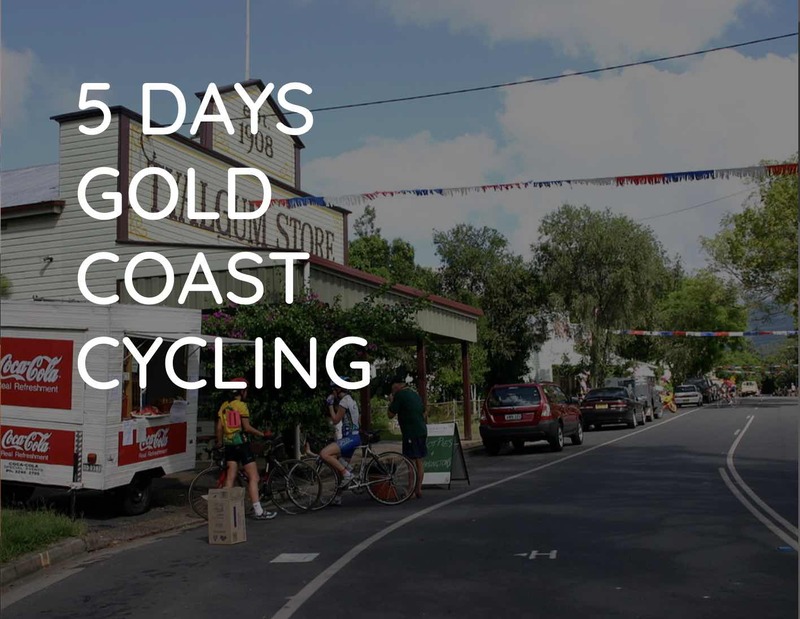 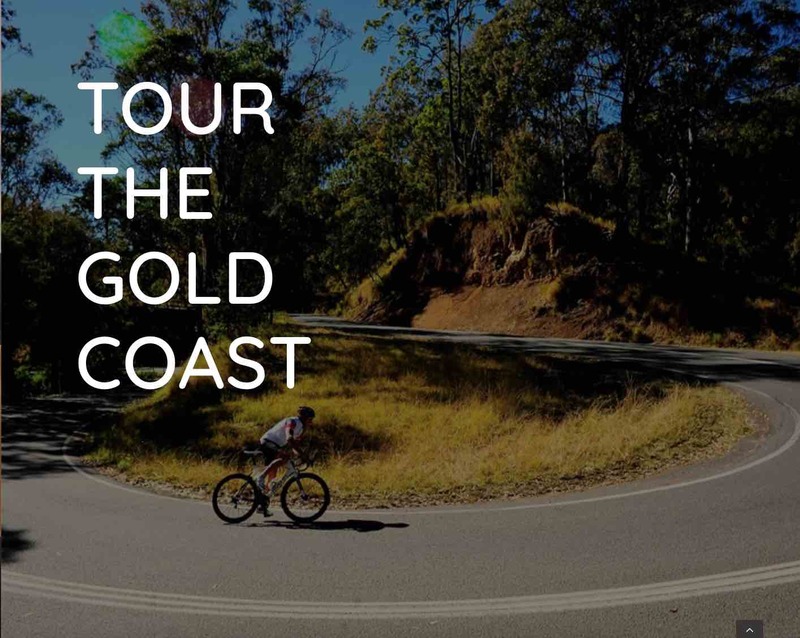 This is our 11th year, and after 10 years of doing our epic 165k ride from Sydney to Bowral supporting the Tulip Time Festival, we are taking on a refreshing new challenge to start and finish in Sydney. 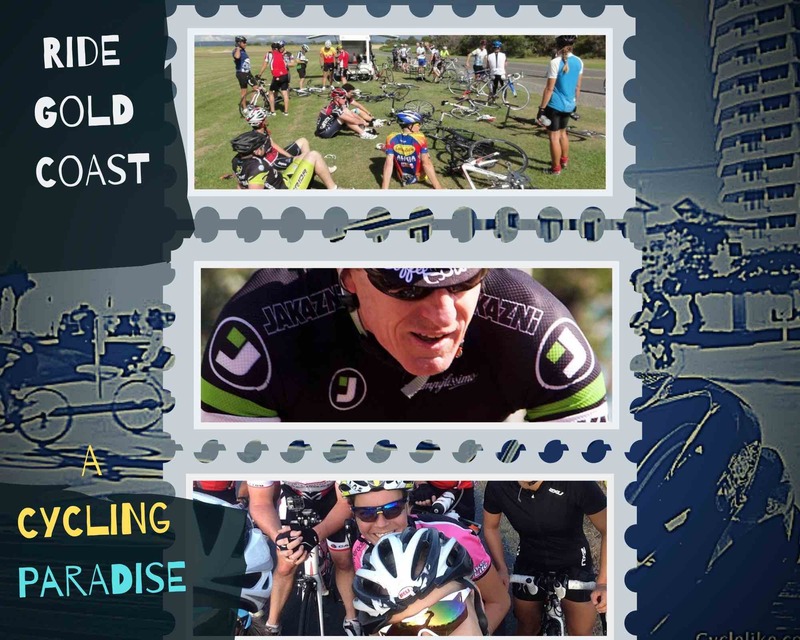 The ride remains spectacular and super challenging, and we are still planning to raise lots of dollars for our chosen charity – the amazing Freedom Wheels, which enable kids who may not be able to walk to ride!